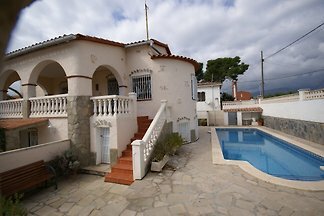 Romantic fishermen's house at the sea in Premià de Mar. 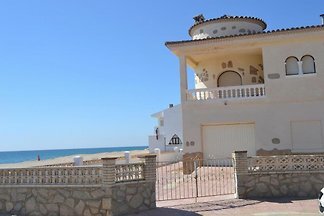 300 meters to the beach. 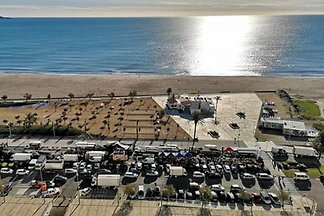 Direct urban railway conection to the city center of Barcelona. 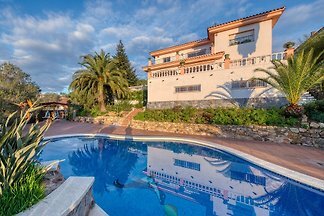 The family-friendly property is located in the well-kept residence Costa Brava, located in the beautiful resort of Calella de Palafrugell. 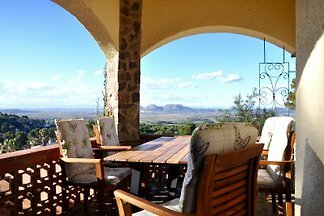 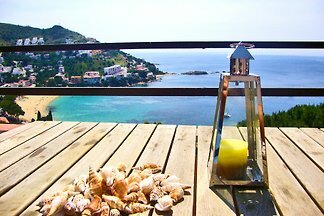 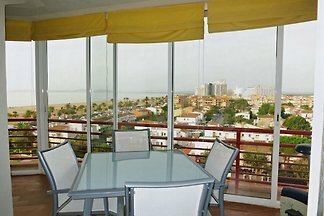 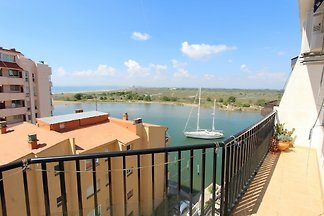 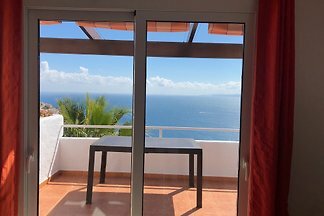 Holiday flat with amazing view over the Bay of Roses, suitable for 4-5 persons. 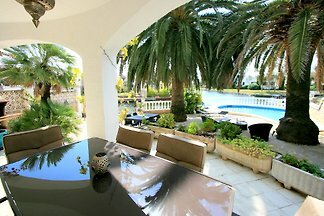 2 double bed rooms, cozy livingroom, well equipped kitchen with dining area. 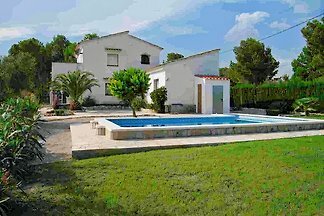 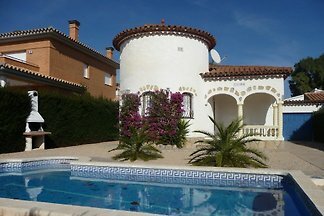 Detached generously Villa in romantic area on a plot of 672 m2, aircondition , Private Pool and a very charming equipment . 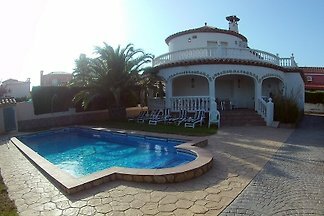 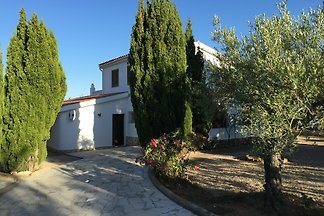 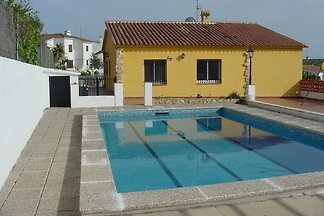 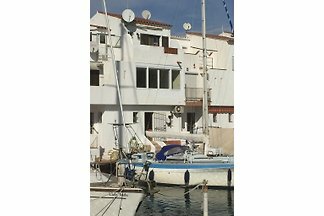 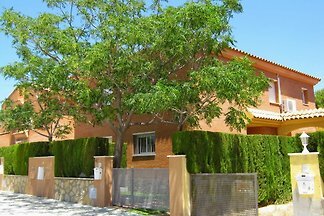 Cosy holiday home in Playa de Pals / Spain on Mas Tomasi with space for up to 8 people ! 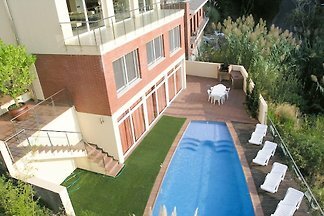 4 bedrooms , 2 shower rooms , lounge, kitchen , terrace and private swimming pool. 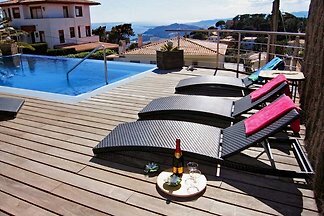 from 5 222 holiday homes & accommodations in Catalonia were rated with an average of 4.8 out of 5 stars ! 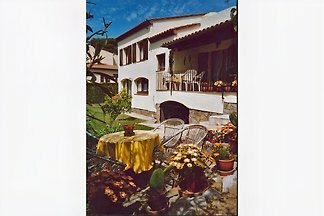 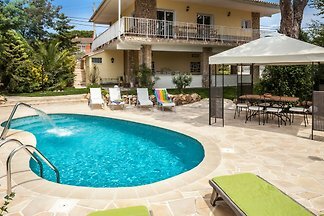 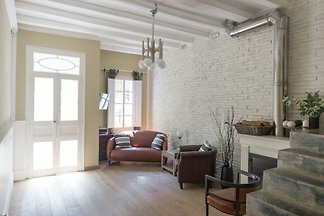 Rent successfully your holiday flat or holiday home in Catalonia in only 20 minutes !